CirqueCompassion is Louisville's first and only social circus program! 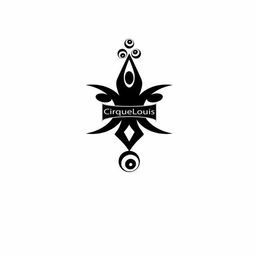 Social Circus aims not only to instruct on circus arts (such as acrobalancing, juggling, and more), but also to measurably improve the lives of students. We are currently working with at-risk youth, but hope to expand into other avenues of service. Join us on a monthly basis to achieve these goals, or donate a one-time gift.